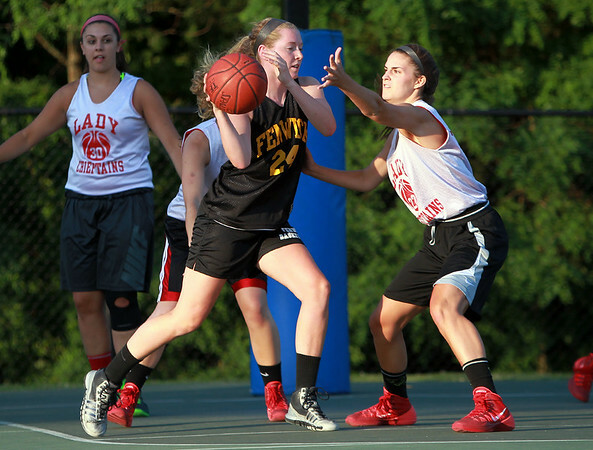 Bishop Fenwick rising junior captain Colleen Corcoran (24) makes a pass around a Masco defender on Monday evening. DAVID LE/Staff photo. 6/30/14.